Paris yesterday (23 January) launched its first driverless electric shuttle bus service, aiming to curb congestion and pollution that many Parisians blame for a whole raft of health complaints. Stockholm, New York and other cities across the globe are increasingly relying on information and communication technologies (ICT) to manage low-emissions traffic zones or improve their ability to fight crime. But privacy issues are never far away and will require political decisions, warns John Post, chief technology officer at IBM Benelux. The European Parliament has warned the Commission that Europe could be short of 3.7 million flights each year by 2025 if it fails to dramatically increase the capacity of its airports in the face of growing demand for air travel. Klaus Bondam, chairman of EuroCities' Mobility Forum, a major partner of the annual European Mobility Week and Car Free day, and vice-mayor of one of Europe's best performing cities in terms of sustainable mobility, shares his beliefs with EURACTIV on how to deal with growing congestion and pollution in Europe's urban areas. To read a shortened version of this interview, please click here. 'Modular trucks', 25-metre long, 60 tonne vehicles, being tested across the EU for their capacity to carry larger volumes in fewer trips, have come in for sharp criticism from the rail industry, which accuses their manufacturers of pushing up road-transport demand unsustainably. 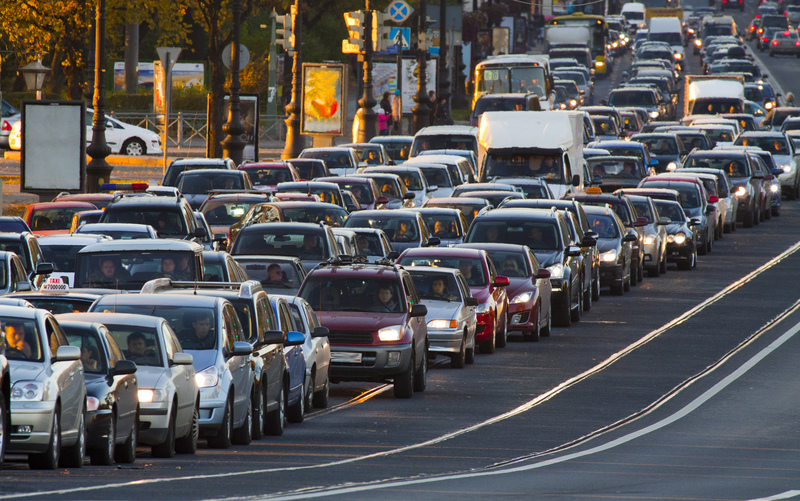 The congestion and pollution problems facing Europe's cities are worsening. MEP Gyula Hegyi, who wrote Parliament's report on the EU urban-environment strategy, tells EURACTIV what he believes that Europe should do to improve the situation. The transport commissioner may propose a European legal framework that would give cities the possibility of introducing congestion charging schemes similar to London's – a move previously forbidden in some member states. After Rome, London, Edinburgh and Oslo, Stockholm could be the latest city to introduce road tolls around the city centre in view of limiting traffic. 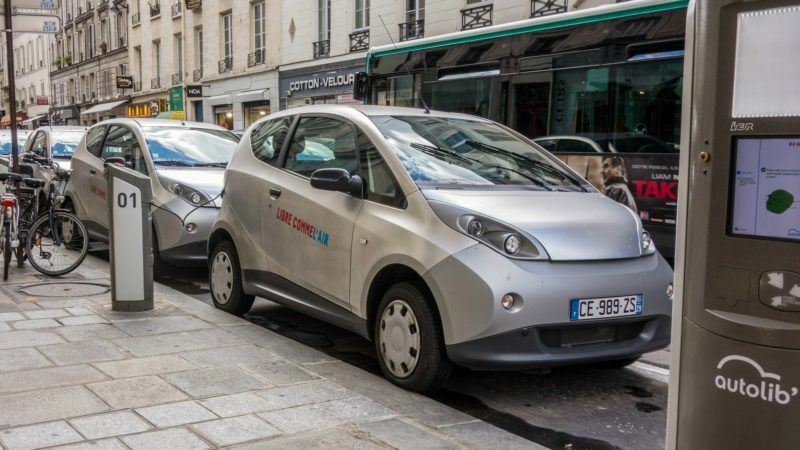 Congestion charges – the road to sustainable mobility in the EU? As 771 European cities prepare to launch the 2006 European Mobility week, Stockholm’s inhabitants must vote on a system of road tolls aimed at reducing traffic in the city centre. 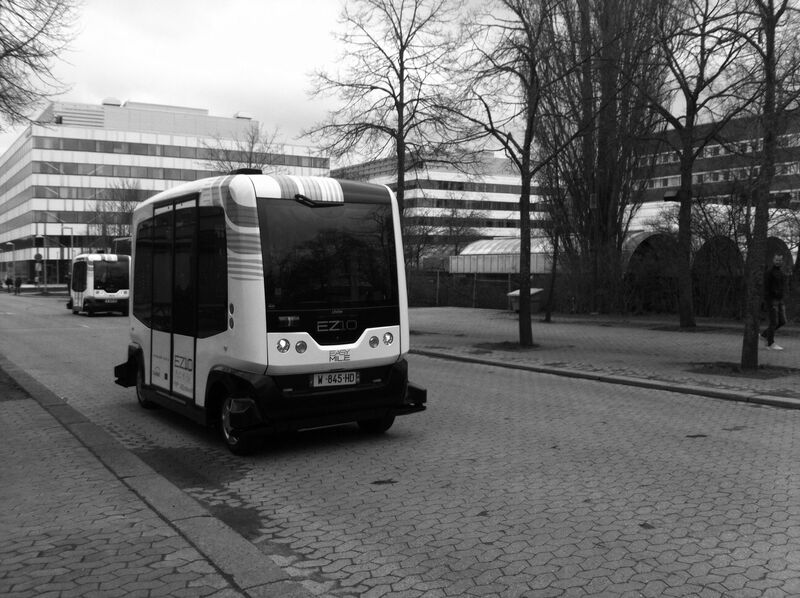 ‘Sustainable mobility’ – a new concept or an empty phrase? On 17 February 2003, high level representatives of the rail, automotive and aviation sectors as well as the Commission discussed the concept of "sustainable mobility" with regard to current trends in EU transport policy.